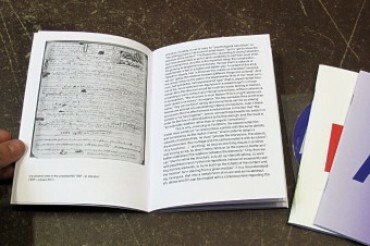 This goodiebag contains, apart from the DVD, three booklets with an essay on Fahlström’s relation to film (in fact the first more comprehensive essay on this subject), an interview with Stefan Jarl and transcriptions in Swedish and English of the dialogue track in the film, as well as images and documents related to Fahlström’s film productions in Sweden. 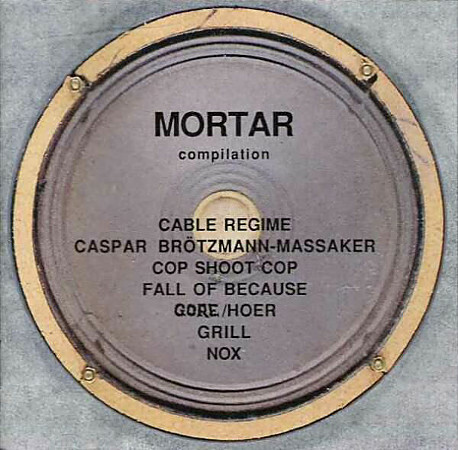 While well-known for his inventive and various visual art (paintings, collages, installations), for his concrete poetry and his “concretist” manifesto “Hätila ragulpr på fåtskliaben” (“HIPY PAPY BTHUTHDTH THUTHDA BTHUTHDY”) from 1953, and, at least in some contexts, for his radio art, happenings, and plays, Fahlström’s relation to film belongs to the more unexplored territories of his multifarious work. 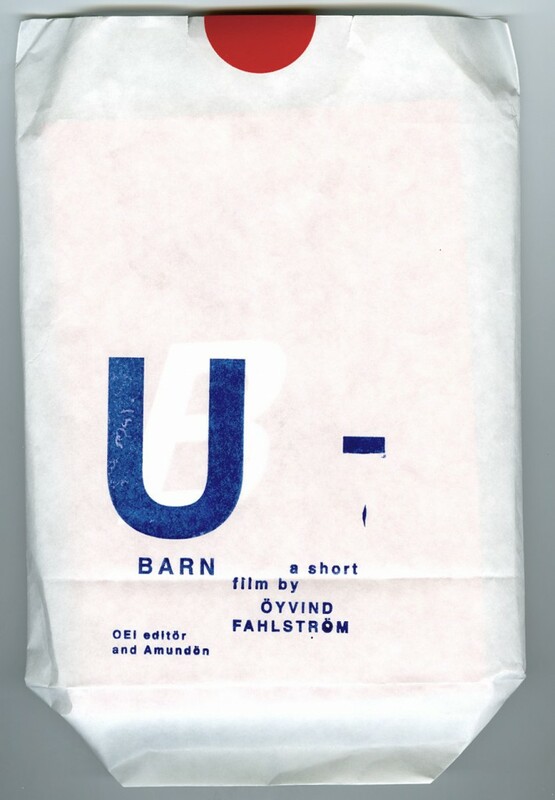 U-BARN is Fahlström’s most experimental and complex film, based on a few simple things: combining some forms of societal imprinting through education and advertisement, some educational situations and an old commercial. Tags: '60s, 35 mm, Experimental.